New Features in 4.1.5 Released! We have some hidden, but cool features here that many customers have requested the past few weeks... updated to get the latest! 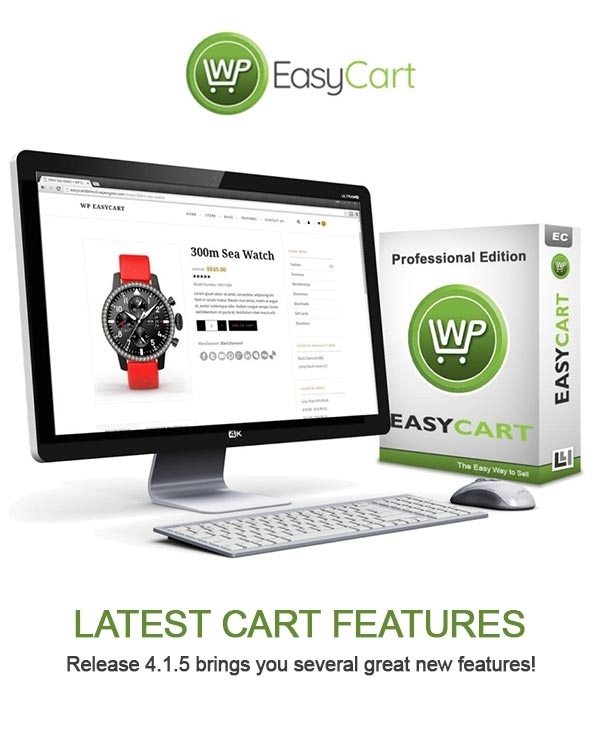 WP EasyCart released version 4.1.5 with some great new hidden features that many of our customers have been requesting. 1. Order quickview now shows a list of products ordered, right from the slide out window for quicker reference. 2. Add products to the shopping cart directly from a URL, including options and coupon codes. 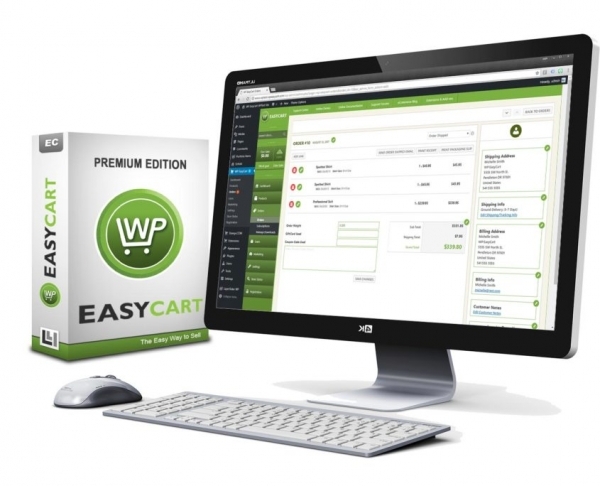 Be sure to update to the latest EasyCart to grab these new features! As always, you can check your account status and make sure you are upgrade 'eligible' with all your EasyCart licenses. One new feature we worked out was the addition of products in the order quickview. You can quickly open the slider to see what products were ordered, the SKU, and the quantity. While you may need to visit the actual order details for more details during order fulfillment, this quickview addition makes it easier to scan through the daily orders you receive. One great feature we have had in the past, but expanded on, is the ability to add products to a cart automatically with a URL. 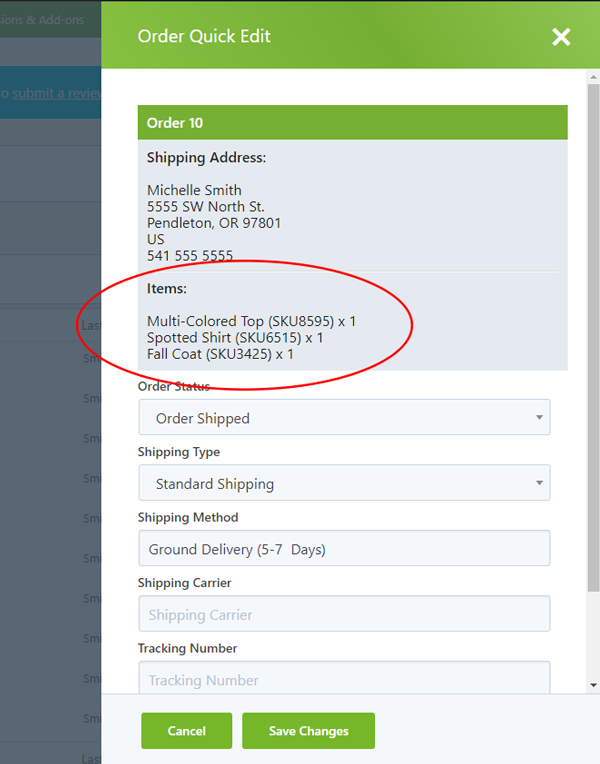 Now you can add product options, coupons, and get users directly to a cart loaded with products ready to checkout! Even combined coupon codes and product to send users directly to the shopping cart with a product, option, and coupon all in one! Be sure to login and check your license status to make sure you are eligible for upgrades and grab the latest updates! Are you a FREE edition user looking to UPGRADE?